CIRCE’s STEAM community continues to expand. The “Inspirational STEAM Work” section showcases artists who interconnect Arts and Sciences in wonder-full ways. Dr. Jailson Lima and I are actively working on a Special Edition CIRCE STEAM Magazine composed of articles from top STEAM scientists/researchers/educators from around the world. If all goes according to plan the Magazine will be published in mid-January. Don’t miss out on this resource; join the CIRCE email list to get a copy. We are in the process of creating a DATABASE for articles, books, resources, and research relating to all things imagination and all things Imaginative Education. To build the resource we need your input. Click here and send us your suggestions. Thank you Paulus Mau for helping me set up the database structure! 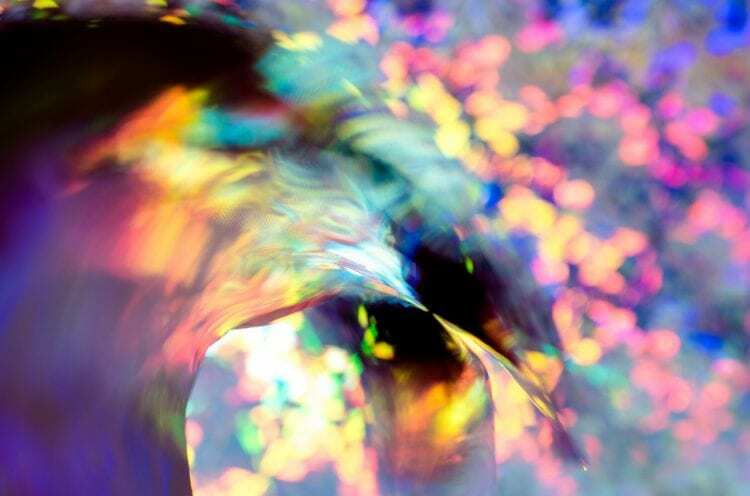 Dr. Keiichi Takaya–a long-time member of the Imaginative Education community and member of CIRCE’s Board of Advisors–invites you to join him in some philosophical discussion of imagination. Weigh in on the first question for discussion here. Find out how CIRCE can work with your school or organization to bring ENGAGEMENT and IMAGINATION to the centre of your school and/or work culture. Thanks to the breadth of expertise of our community, we have a wide range of topics we can address in workshops, keynotes and other forms of Professional development or consulting. Check out our page here. We are proud to support the work of the King’s Centre for Visualization in Science. KCVS aims to increase public understanding of scientific concepts and issues by developing innovative ways to visualize these Scientific concepts. Their evocative visualizations can help us all better understand Climate Change, Physics, Mathematical Modeling, Astronomy, Chemistry and more. We have also recently partnered with virtro, an industry expert in AI and VR, in regards to an AI-based language teaching resource called Argotian. Read all about it in this recent post on imaginED. CIRCE is also pleased to be working closely with the SFU Faculty of Education Research Hub–watch for the official opening of the Research Hub in March 2019. And has formally added a link to the Institute For Environmental Learning, a cutting edge educational research group at SFU working towards a sustainable future for British Columbia. CIRCE is pleased to support TWO different Masters of Education programs within Simon Fraser University’s Faculty of Education starting in September 2019. One focuses on Imaginative Education and Engagement in the BC curriculum (K-12). The other looks at imagination/creativity/innovation in the context of Educational Leadership (K-12). If you are an educator interested in bringing imagination to the centre of your teaching practice (any subject area or grade level) OR you want to be an innovative, imaginative leader you must check out these programs. (We are hosting a special information session in the Langley School District on Tuesday January 15 at 5 PM at the School Board Office. Please RSVP here). 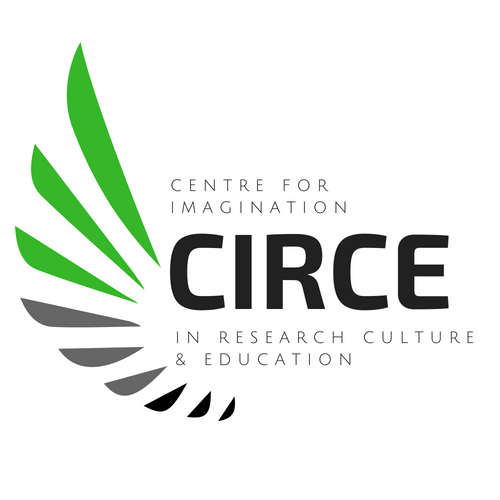 Our voicEd radio CIRCE podcast series launched in November: Celebrating Imagination in Research, Culture & Education. Hear from CIRCE’s community experts on all aspects of imagination in the months to come. There are lots of opportunities to learn and participate with CIRCE. You can participate in our #imaginEDchat which typically takes places the 1st Wednesday of each month (co-moderated by the great Olwen Cowan and yours truly). For details check out: @imaginEDnow. We have also launched an Imaginative Leadership Learning Group which discusses imagination in a slow chat format at the start of each month, too. Follow the #ILLG hashtag on Twitter for that. Special Opportunity To Learn About Imaginative Education: Vancouver Seminar in January 20-26, 2019: Join Us! We are excited to be hosting a week-long seminar series on Imaginative Education at SFU Vancouver for a group of colleagues from Chile and Mexico in January 2019. Confirmed speakers from CIRCE include: Dr. Kieran Egan, Dr. Tim Waddington, me (Dr. Gillian Judson), Dr. Natalia Gajdamaschko, Dr. Annabella Cant, and Dr. Mark Fettes in addition to visiting scholars Marilu Matte, Magdalena Merbilhaa, and Soledad Acuña. We are actively seeking sponsors and donations to sustain and expand our offerings of resources and programs. Specifically we need financial support to fund the launch of the Imaginative Schools Network in 2019. Can you help? Note: All donations to CIRCE are tax deductible. Join the CIRCE email list here and help us reach our goal of 1000 members. People on our email list get the latest information about our events and adventures, programs and plans. 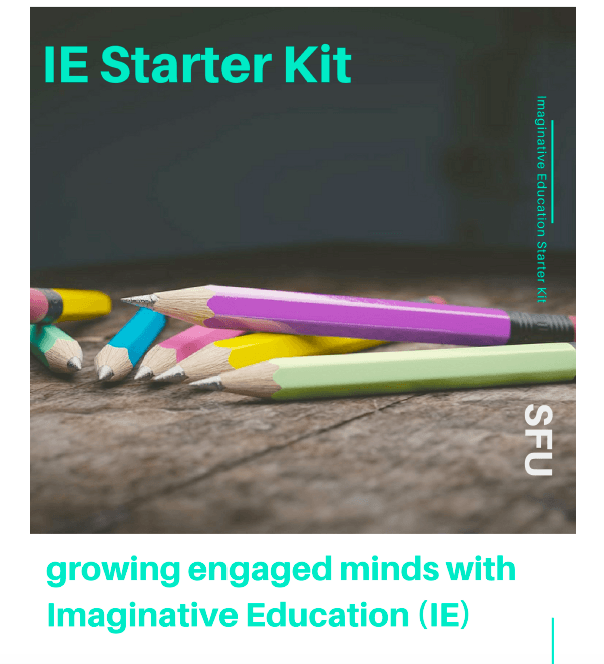 (As a THANK YOU and WELCOME you can immediately download your FREE set of imaginative teaching tools when you join the list).